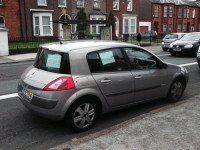 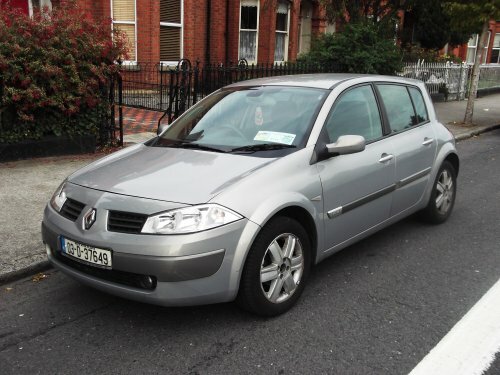 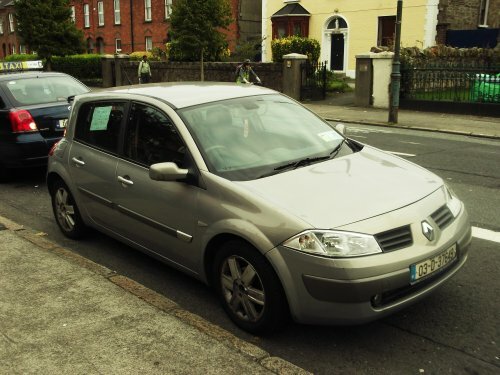 2003 Renault Megane: 1.4 16V. 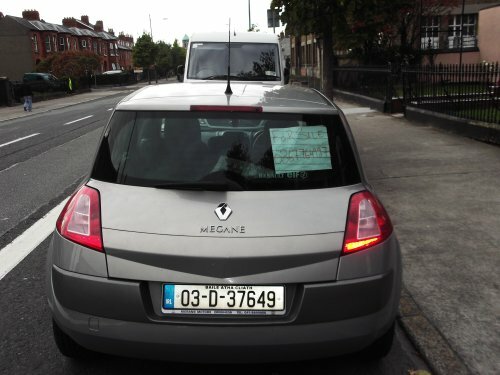 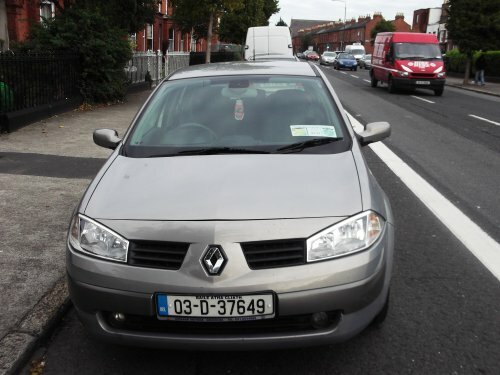 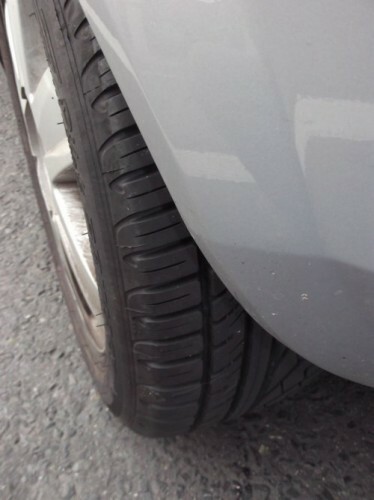 Good Clean Car, Road Tax + NCT Passed on 29/8/2012 but NCT Expired on: 29/04/2013, Multiple Air Bags, Air Conditioning, Central Locking, CD Player, Electric Windows, ABS, Electric Mirrors, Power Steering, very economical car, low tax, engine & drives Good and 107,820. 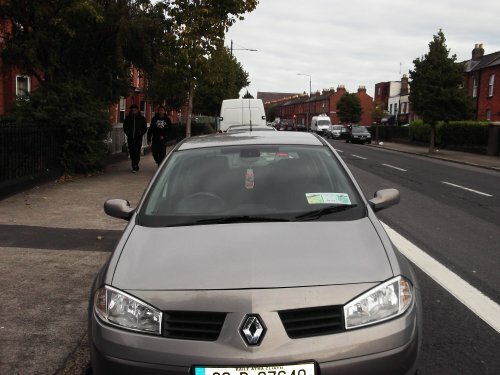 Mileage.